If you enjoy walking, you have come to the right place. Walking does not need to be like a military yomp across fields and boring open land. 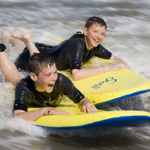 Here in Broadstairs, we have many different types walks available. 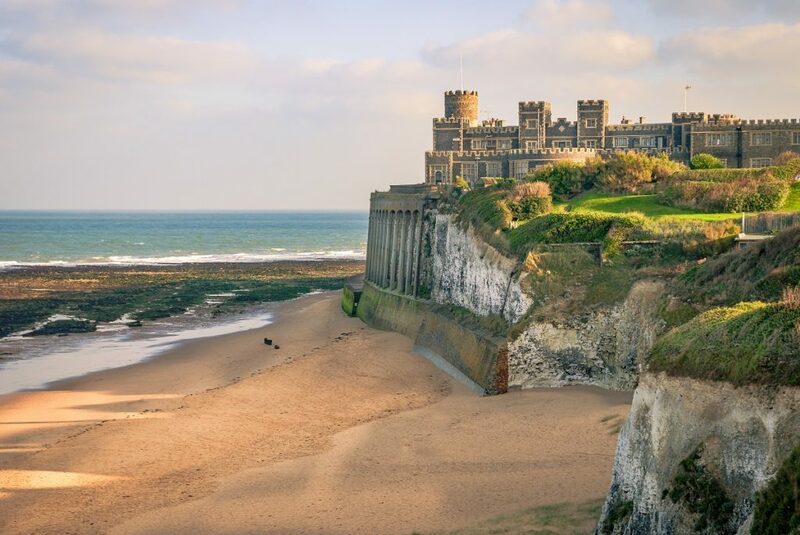 There are in town historic walking tours, coastal walks to places such as Ramsgate and Margate taking in all the history and architecture of a bygone era or of course, there is the 32-mile circular route known as The Viking Coastal Trail for the fit serious walkers amongst us. There is a walk for all abilities and ages with lots of things to do and see as you go. 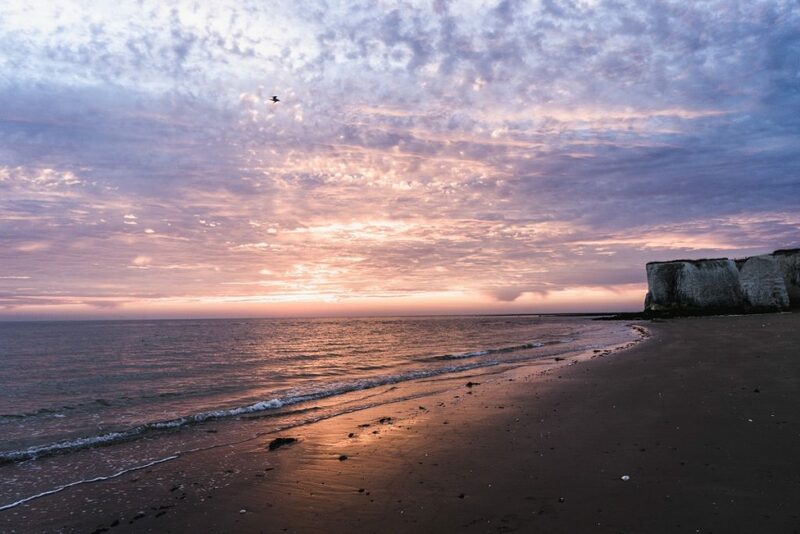 For an early stroll, why not head out to Botany Bay, which offers a walk of 2.6 miles. This walk will take you past Joss Bay named after the notorious Joss Snelling, an eighteenth century smuggling icon. He smuggled a variety of contraband to different beaches on the Isle of Thanet making mugs out of the Customs Officials. Unlike some of his colleagues who were hanged or deported, he managed to live until he was 96. The walk will also take you to Kingsgate Bay with its white cliffs and many smugglers sea caves. There are eating and drinking facilities here if you stroll on the beach but please be aware that when the tide is coming in you can find yourself cut off at both ends of the Bay. 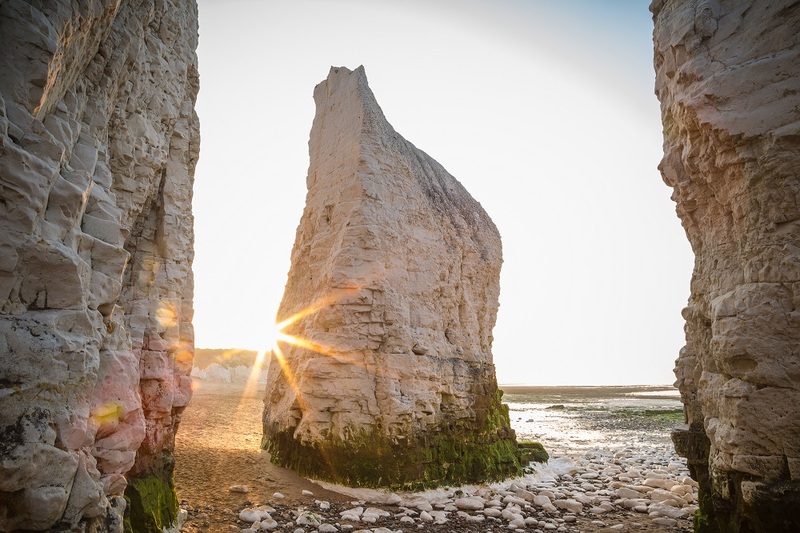 When you arrive at Botany Bay, you will be impressed with the chalk structures rising from the sandy beach. If you have children this is a great place to go fossil hunting or play in the rock pools. If your walk ends here, you may go to the Botany Bay Hotel for something to eat and a drink If you feel that the walk has taken it out of you then the staff will kindly call a Taxi which will return you to Broadstairs. 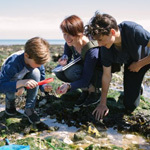 Whether you decide to walk to Ramsgate, Margate or inland around the Kent countryside this is a fantastic area to walk with so many different things to visit and to see. One other reason that makes it one of the best areas to walk is the fact that it has so many facilities along the way. You are never too far away from assistance if needed and yet it seems as if you are miles from anywhere. There are so many routes and things to do around the area, so please check it out and find the things that are of interest to you.